We’re looking for fiction, poetry, nonfiction, and art for the Fall 2015 issue! For guidelines, click the Submit link above. 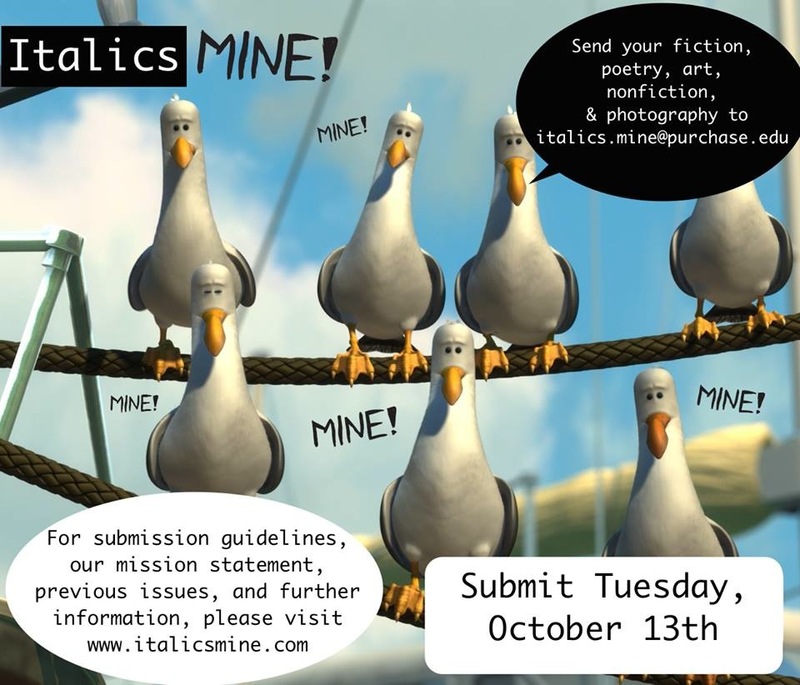 Deadline is Tuesday, October 13, 2015! Previous postLydia Davis visits Purchase!